This is a dream for many start-ups but it doesn’t mean you can’t get there. In late 2013, Cowboy Ventures did an analysis of US-based tech companies started in the last ten years that are now valued at $1 billion. They found 39 of these companies, which they called the ‘Unicorn Club’. Related: What is The Lean Start-Up Movement? Since the pivot is one of the core concepts of the Lean Start-up, I was puzzled. Could I be wrong? Is it possible pivots really don’t matter if you want to be a Unicorn? A pivot is a fundamental insight of the Lean Start-up. It says on day one, all you have in your new venture is a series of untested hypotheses. Therefore you need to get outside of your building and rapidly test all your assumptions. The odds are that one or more of your hypotheses will be wrong. When you discover your error, rather than firing executives and/or creating a crisis, you simply change the hypotheses. What was lacking in the article was a clear definition of a pivot. A pivot is not just changing the product. A pivot can change any of nine different things in your business model. A pivot may mean you changed your customer segment, your channel, revenue model/pricing, resources, activities, costs, partners, customer acquisition – lots of things other than just the product. 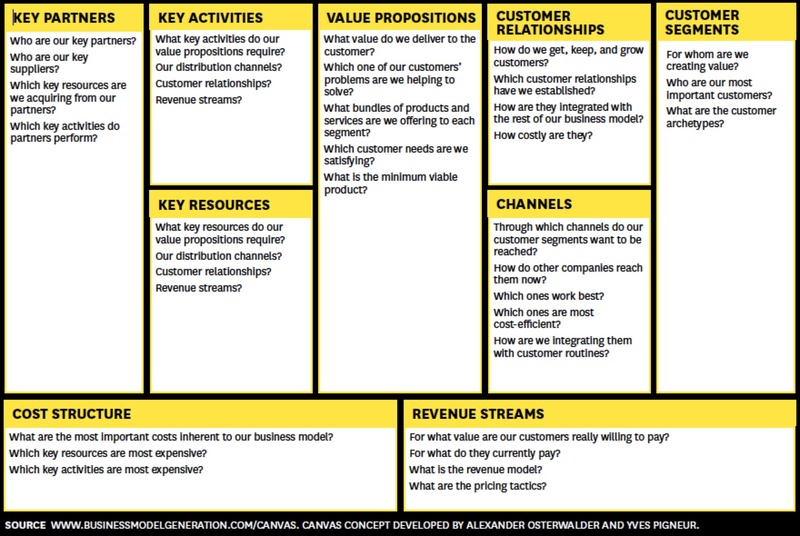 A pivot is a substantive change to one or more of the nine business model canvas components. Okay, but what is a business model? Think of a business model as a drawing that shows all the flows between the different parts of your company’s strategy. Unlike an organisation chart, which is a diagram of how job positions and functions of a company are related, a business model diagrams how a company makes money – without having to go into the complex details of all its strategy, processes, units, rules, hierarchies, workflows and systems. Which key resources are we acquiring from our partners? Which one of our customers’ problems are we helping to solve? What bundles of products and services are we offering to each segment? How do we get, keep, and grow customers? Which customer relationships have we established? How do other companies reach them now? What are the customer archetypes? What are the most important costs inherent to our business model? For what value are our customers really willing to pay? What are the pricing tactics? Being willing (and able) to pivot is a clear success factor. So to answer my student’s question, I pointed out that the author of the article had too narrow a definition of what a pivot meant. If you went back and analysed how many Unicorns pivoted on any of the nine business model components, you’d probably find that the majority did so. 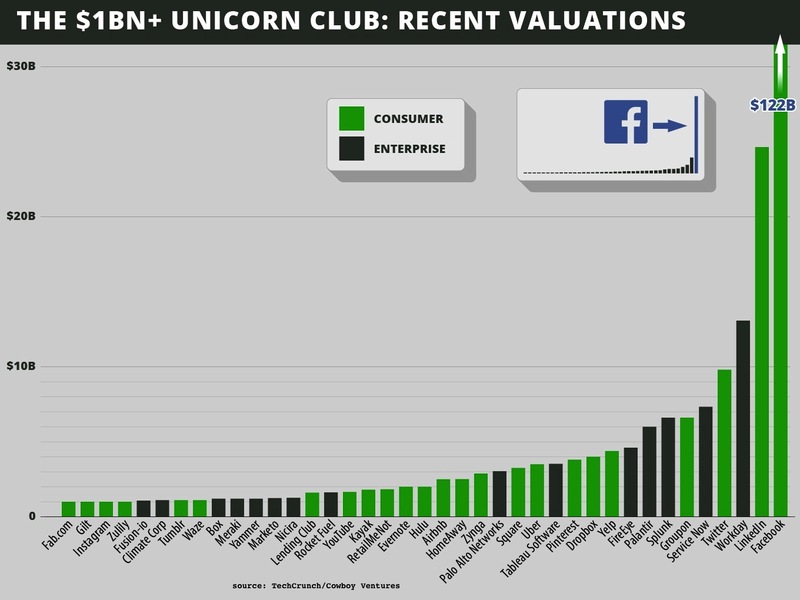 Take a look at the Unicorn Club and think about the changes in customer segments, revenue, pricing and channels all those companies have made since they began: Facebook, LinkedIn — new customer segments; Meraki — new revenue models and customer segments; Yelp — product pivot. Now you understand the power of the pivot. Start-ups focused on just product pivots will be limited in their strategic choices — it’s like bringing a knife to a gunfight. To read more from Steve, click here. Steve Blank is a professor of entrepreneurship and former serial entrepreneur. His latest book is The Startup Owner's Manual. Hello, I found this information for you: "Do Pivots Matter?". Here is the website link: https://www.entrepreneurmag.co.za/advice/starting-a-business/launch/build-the-next-facebook/. Thank you.